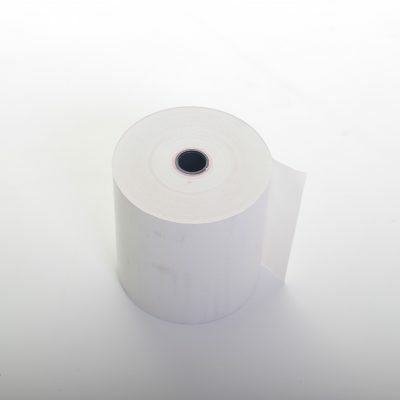 We are a UK supplier of Quality Thermal Till Rolls to all types of businesses, if you are looking for high quality combined with value for money; you are in the right place. We aim for 100% customer satisfaction and only promise what we can deliver. Our online quality service will support all businesses with value prices and a range of high quality till rolls for a range of applications including credit card machines, PayZone and Cash Registers. 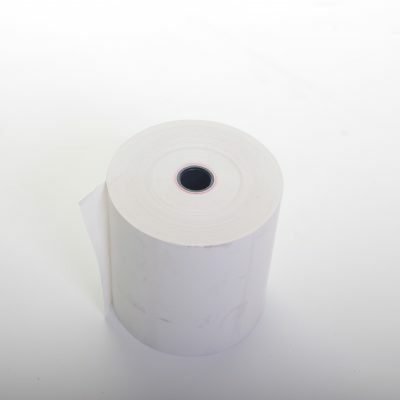 With over 5 years direct supplying experience and expertise in all types of till roll, we can supply your company with the correct size rolls for credit card devices, cash register tills, EPOS printers, also kitchen and grade A roll printer. 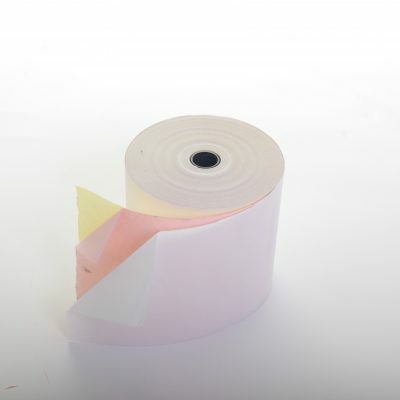 All our small thermal rolls come with red die, so you will know when a roll is coming to the end. 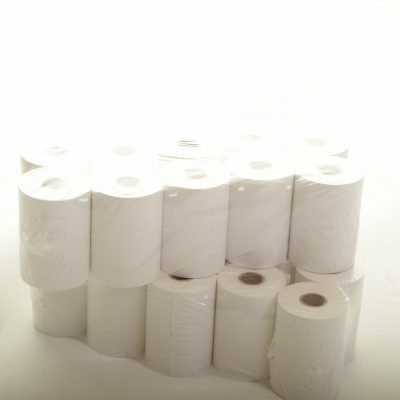 We have a large stock of till rolls, so we can always deliver immediately, when you are low on paper rolls. Our aim is to become the UK’s No.1 for quality and value for money so we take our business very seriously and our customers are our priority. 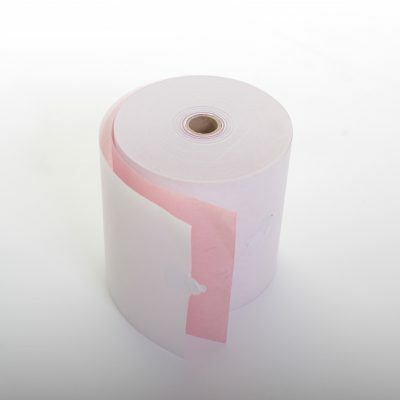 We work extremely hard in developing all areas of the business, so we can meet your delivery requirements and guarantee that you are getting quality till rolls, also ensuring that we give you the correct size rolls for all your devices. Our aim is to give you the quickest and most reliable service possible – thank you for your time and for looking at our website. 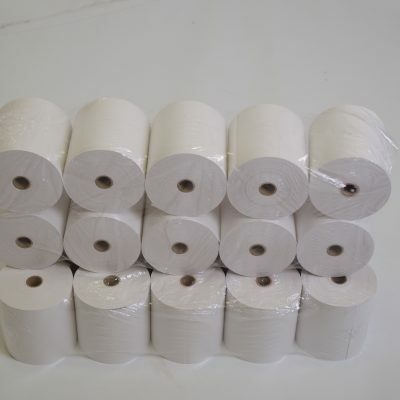 We offer only Premium/Grade-A thermal and non-thermal till rolls. 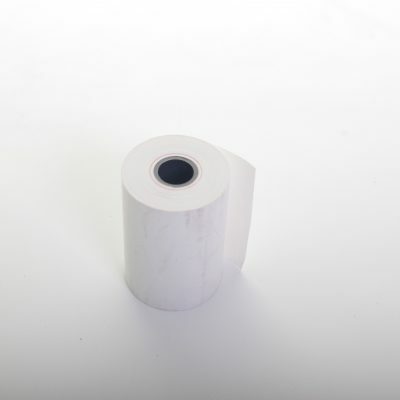 We also sell Italian manufactured sale price ticket printers and sale price ticket rolls. Our prices are amongst the most competitive rates around. If we cannot beat a price you have seen elsewhere then we offer to match that price. Our clients are so happy with our prices that they even pass our services on to other business friends of theirs. Try us and see for yourself!